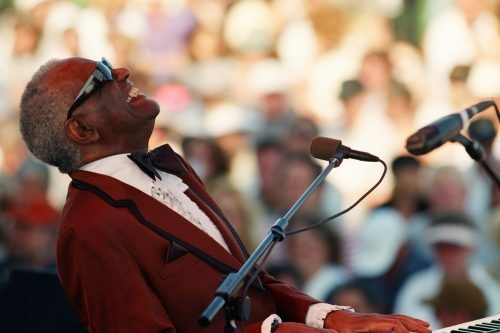 A career spanning more than 60 albums and over 10,000 concerts saw Brother Ray craft the genre of soul through his very own magical fusion of gospel and R&B. 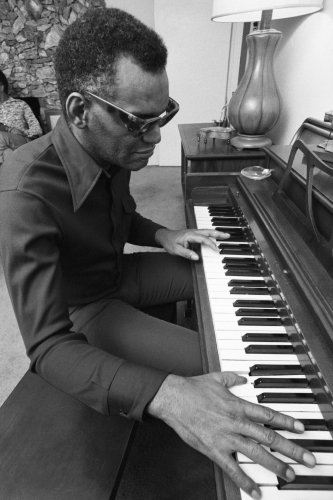 Born Ray Charles Robinson on September 23rd, 1930 in Albany, Georgia, the blind virtuoso was acknowledged as a genius both by musicians and music lovers everywhere – and is rightly regarded as one of the brightest musical lights of our time. Born sighted, glaucoma took Ray’s vision by the age of 7. 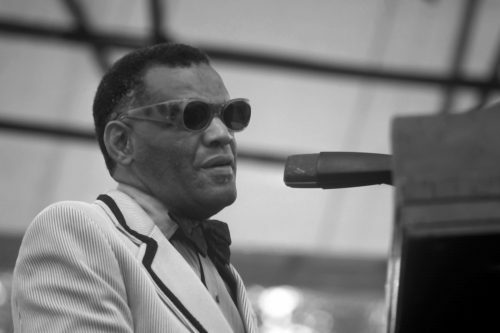 Educated at the Florida School for the Deaf and the Blind in St. Augustine, he learned to compose in Braille – his lack of sight imposing no restrictions on his musical vision. 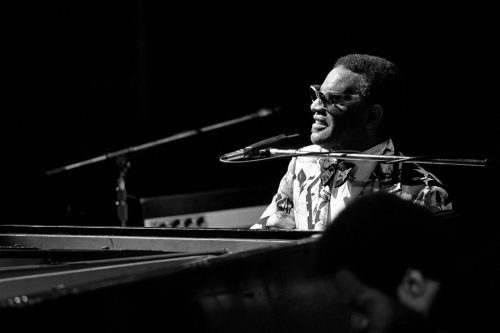 In 1949, came his first single; Confession Blues, released with the Maxin Trio. 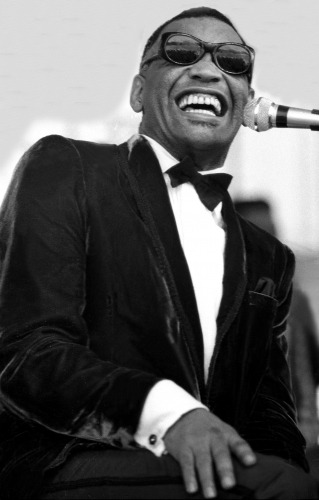 Charles earned his first Grammy for Georgia On My Mind in 1960, followed by another for the single Hit The Road Jack, a year later. 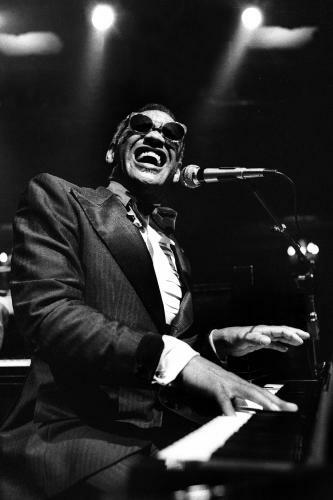 Asides from being one of the first to be inducted into the Rock and Roll Hall of Fame, Ray helped topple the barriers faced by black artists in America. 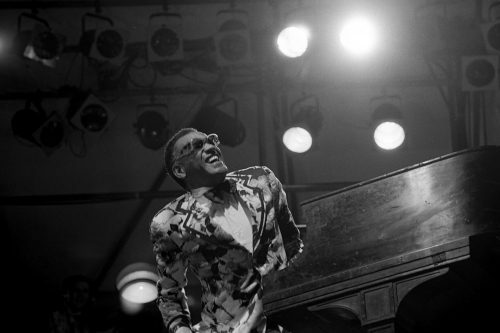 He’ll will always be remembered for his iconic piano sway behind the piano and his effortless ability to blend and transcend genres.